The number of passengers on domestic and regional flights was just short of 32,000, decreasing by 14 percent compared to July last year. 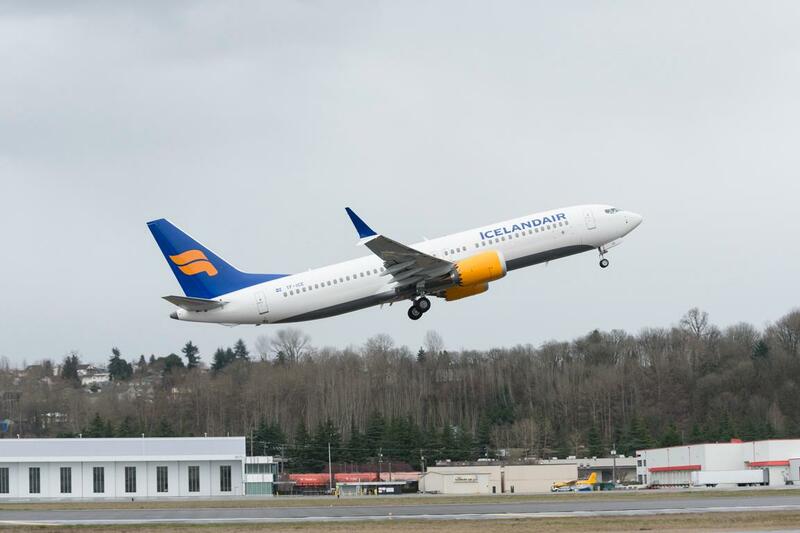 This large decrease was blamed on the fact that the airline halted flights to Belfast, Aberdeen and between Keflavik and Akureyri from the middle of May. 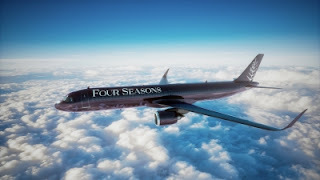 The airline is facing increased competition in the marketplace, particularly to North America, which is driving down the fares, especially during peak travel periods. There has been a major cost-cutting and reorganisation exercise at Icelandair in recent times, which may see further cuts and amalgamations.